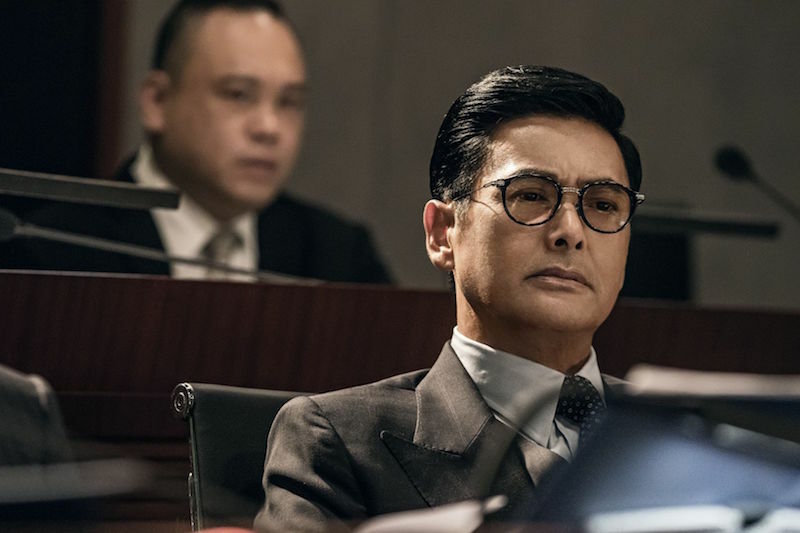 Chow Yun-Fat is an iconic actor who often strikes us as a cool guy because of the roles he usually plays in movies. However, in real life, he’s actually a very humble and modest guy who spends thriftily and never flaunt his wealth like those budding rappers in Hollywood. In fact, his Singaporean wife, Jasmine Tan revealed that her husband actually lives a simple life and spends only about HK$800 (approx. RM420) on his monthly expenses. He is able to do so by eating at hawker centres and wearing regular-priced clothes. This is also why you have a better chance of bumping into him at train stations, bus stops, regular shopping malls for the average Joe and roadside hawker stalls. In a television show, he shockingly revealed that he was still using the first generation Nokia phone and only changed it to a smartphone when the Nokia phone died. Not surprisingly, it took 17 years for that to happen. Come on, it’s a Nokia and we know what they’re made of! It was estimated that he has a net worth of at least $100 million (approx. RM415 million) and he has vowed to donate most of it to charity causes. 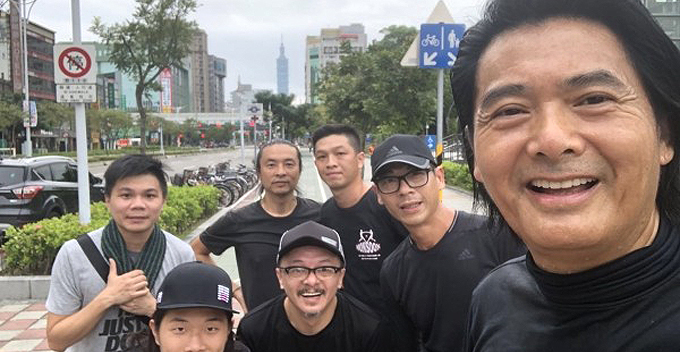 The 62-year-old actor has been through thick and thin in his life and he strongly believes that the hardest thing in the world is not to earn money, but having the ability to have a peaceful mind and lead a happy life. 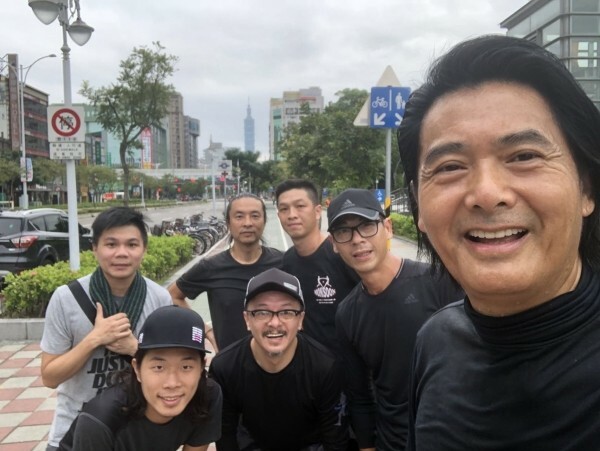 This is not the first time we’ve heard of inspiring stories from Chow Yun-Fat. 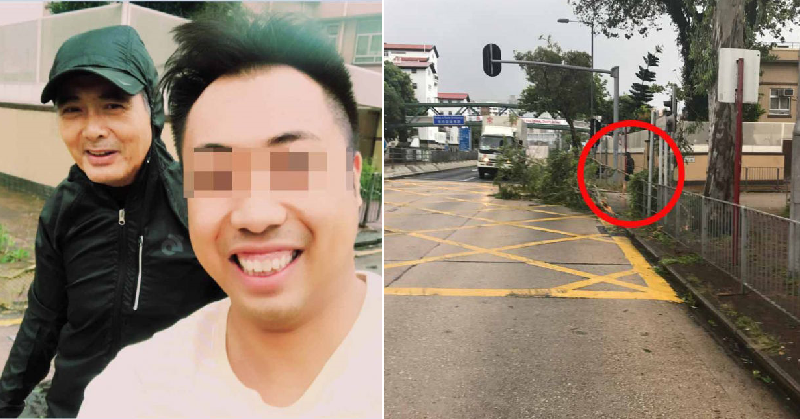 Not too long ago, he was spotted helping to clean up the street after the Typhoon Hato! Check out the full story below!